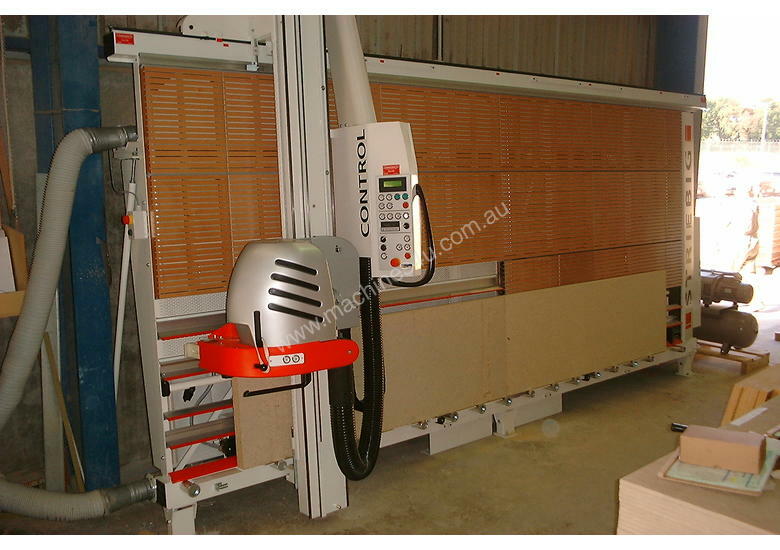 New STRIEBIG CONTROL 09 Vertical Panel saw, starting from just $81077 designed for high performance and maximum ease of use with a minimum floor space requirement. 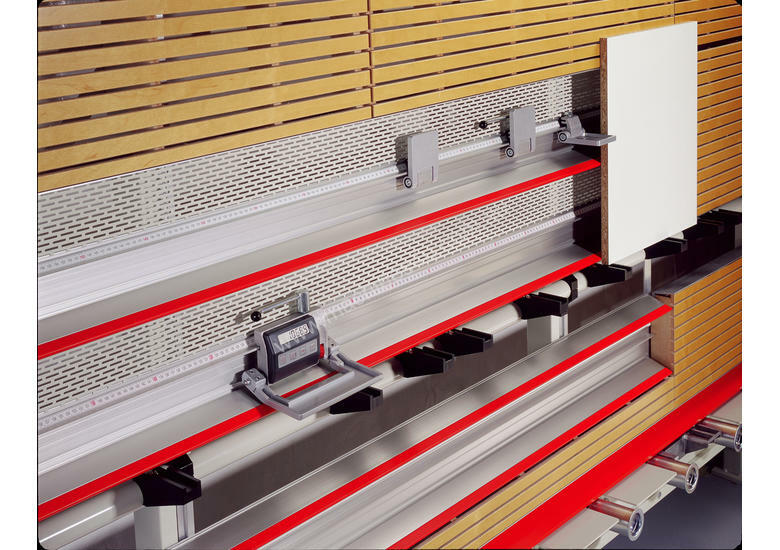 With a Striebig, it takes just 8-sqm of floor space to cut 3.6 x 1.8m sheets. 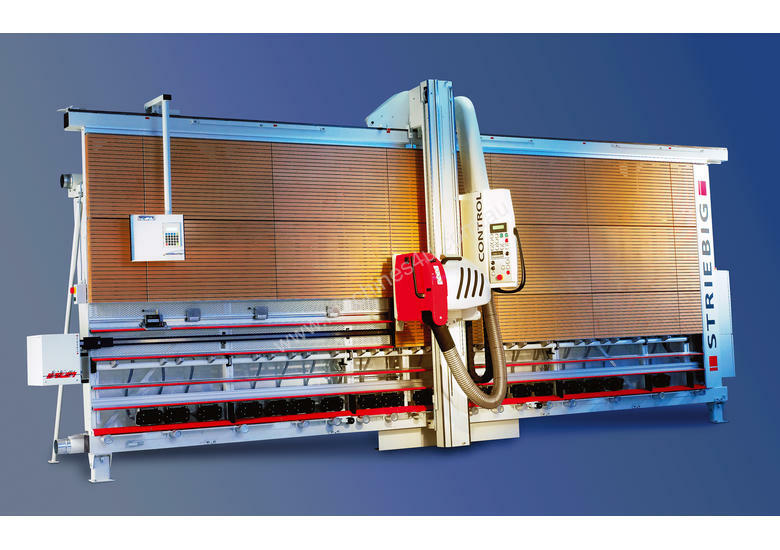 The machine comes with numerous innovative solutions such as fully-automatic cutting cycle at the press of a button, panel end recognition, digital measuring system, Grooving Accessories and much more as standard. 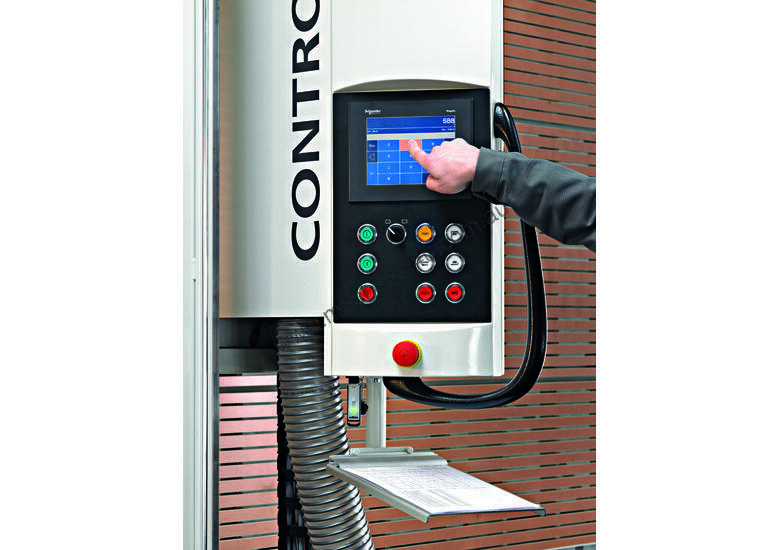 Optional are the fully programmable Electronic positioning system, the option of a scoring unit, 90 Degree, 135 Degree or U-Shape Grooving tools, automatic 4SB for four sided trimming and many other options allow for easy, fast and economical operation. The Striebig Control 09 is typically used by professionals for cutting or grooving of White board, MDF, Particle board, Plastics, Perspex, CFC, Aluminum and composite materials. When using the genuine Striebig grooving tools, ALUCOBOND and composites materials can be processed at speeds of up to 25m/min. Additional options and models available on request.Please contact us for details. Extreme safety, maximum ease of operation, precision, accuracy and effortless operation are all features of the Striebig CONTROL 09. 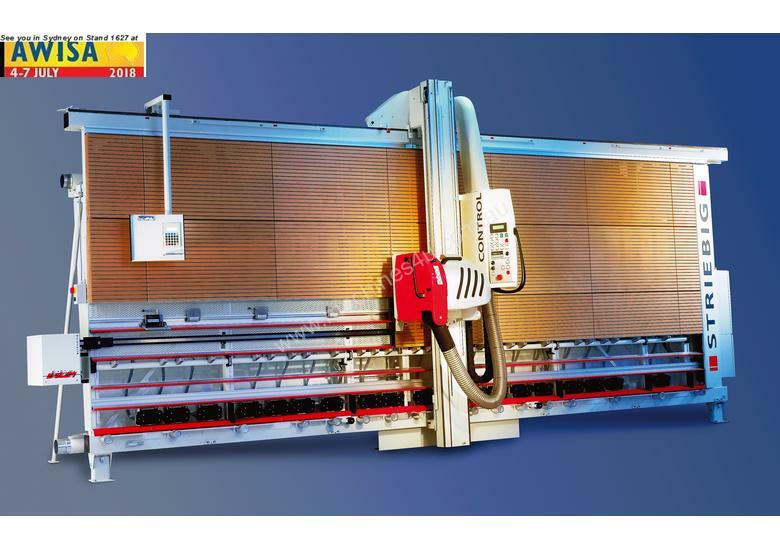 Proudly manufactured and made in Switzerland by STRIEBIG AG, the inventor of the Vertical Panel Saw. Striebig has been setting the world standard since 1959. Ville-Tec has been proudly appointed Australian sole agent for Striebig in 1998. We stock a full complement of parts and machines and support all our Striebig customers with factory trained technicians based in Australia.